The Forex market is open 24 hours a day, 5 days a week. However, this does not mean that the level of volatility remains constant at all times. There are certain days of the week when currency prices move more than others. If you want to maximize your profits and reduce your losses, it is vital that you know this market dynamic and apply the right strategies to each case. 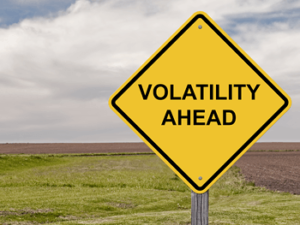 The best times of the week to trade Forex are related to the volatility of the market. The greater the price movements, the better opportunities you will have to generate profits. The market starts with low levels of volatility on Sunday and gradually increases throughout Monday. On Tuesday, volatility peaks, before falling again on Wednesday. Surprisingly, volatility emerges again on Thursday, with the highest peak on this day. Finally, Friday maintains volatility. The market starts when it arrives on Monday at the New Zealand and Sydney stock exchanges. 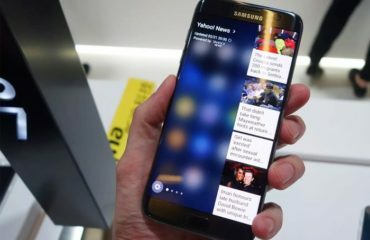 At the moment, it is still Sunday in Europe, so there are no more stock exchanges open for trading. This means that the trading volume is relatively low, as only traders from East Asia are ready to trade. It is important to note that the opening of Forex is the only time when currency price gaps can appear. On weekends, there is usually not much movement in the market. However, if there is a major economic event, it is possible for quotes to appear beyond expectations. This makes Sunday not one of the best days to trade the Forex market. As for Monday, it is possible to say that it is also not the best day of the week to trade currencies. On Monday morning, the level of volatility remains low as European traders wait for economic news to open their positions. 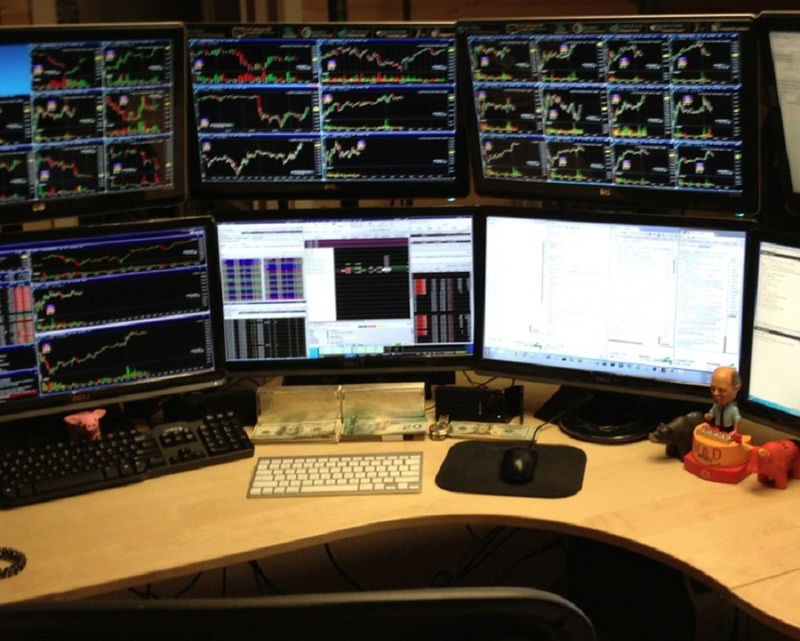 You won’t find many trading opportunities. Tuesday is one of the best days to trade Forex, as the volatility can be more than 100% higher than the one witnessed on Monday. On this day you will see prices begin to fluctuate rapidly, giving you excellent opportunities to make money. 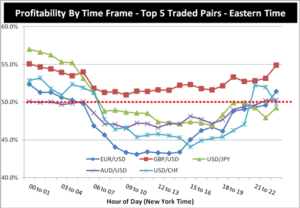 Volatility decreases slightly on Wednesday due to the “triple swap” phenomenon. First of all, it should be noted that swaps are interest paid (or charged) to traders for leaving their positions open for more than one day. Wednesday is a special day, as traders who left their positions open since the previous week can accumulate a triple swap. For this reason, many major market participants take advantage of this situation, which in turn reduces the levels of volatility for the day Then there is Thursday, which is the best day to trade in the Forex market. On this day you will see the highest levels of the volatility of the week, which indicates that you will find better trading opportunities. If you have a long-term strategy, this is something important to keep in mind. Friday is a day in which several interesting phenomena are presented. First, as the North American stock markets close, the volatility of US dollar-related pairs (e.g. the EUR/USD) drops dramatically. On the other hand, there is an overlap between Asian and European stock exchanges, which maintains a good level of volatility for currency pairs such as EUR/JPY and GBP/JPY. In general, it is possible to find good trading opportunities during the first half of Friday, although after that the market is calm. 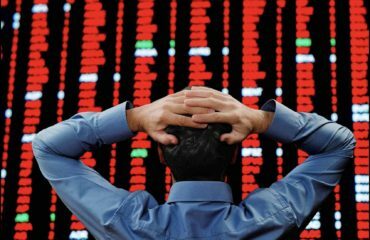 Finally comes the weekend for all the world’s stock exchanges and many traders close their positions to cover their risks, which decreases volatility. It is worth mentioning that one of the most important reports for fundamental traders, the US Non-Farm Payrolls, is released on the first Friday of each month. This can lead to interesting movements in the US dollar. 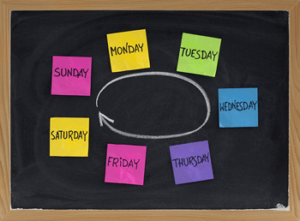 Therefore, Tuesdays, Wednesdays, and Thursdays are the best days to trade Forex. On these days you will find the biggest price fluctuations. On the other hand, the Mondays are days with little movement, while Fridays provide unstable trading conditions. 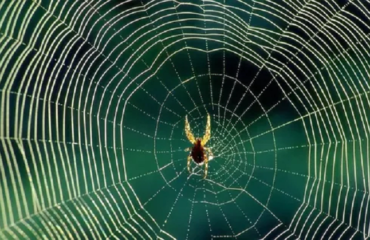 What spiders can teach you about Forex Trading? Trading involve Survival – Will You Evolve or Die?